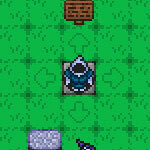 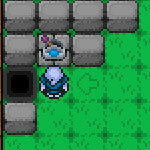 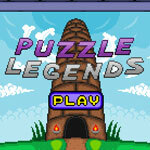 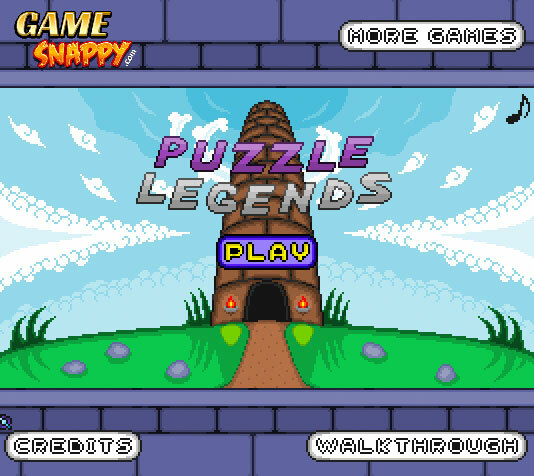 Your task in Puzzle Legends is to solve puzzle while gathering coins and collecting precious artifacts. 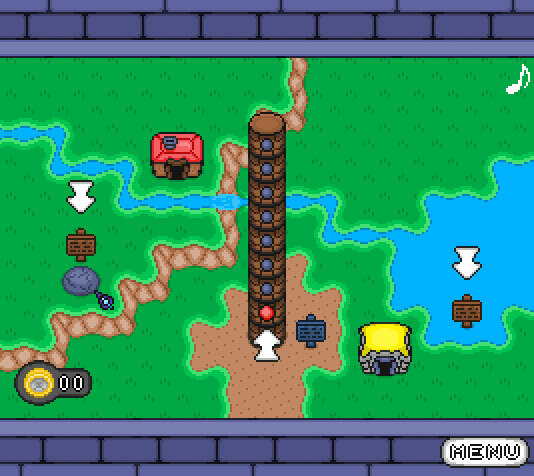 Play as a hooded traveler trying to climb to the top of three increasingly difficult towers, collecting their coins and treasures. 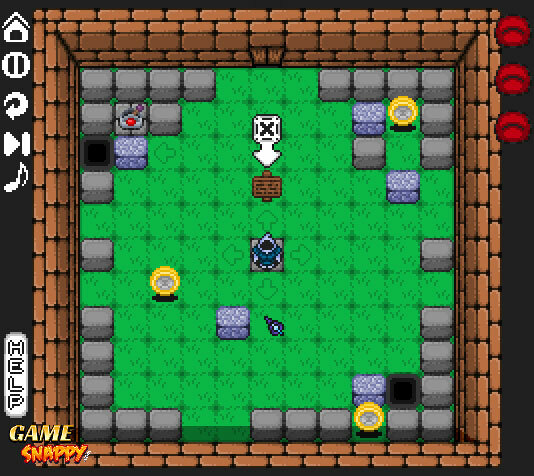 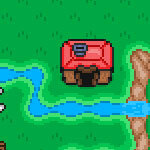 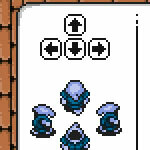 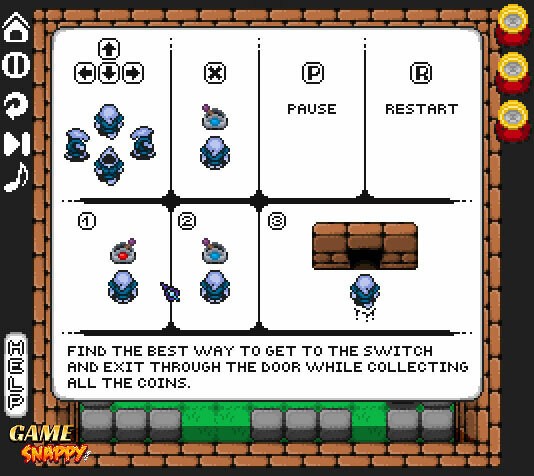 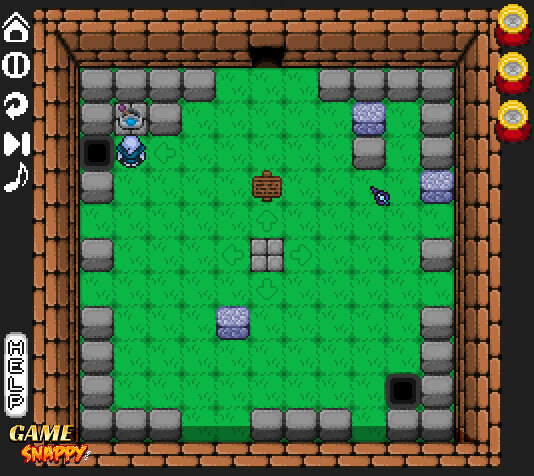 While enemies can be dispatched in some of the puzzle rooms via careful maneuvering, the game won't give you full completion unless you let your foes carry on unharmed.